This is the first of my monthly newsletters, updating the shooting community on what the BGA is up to, we aim to keep them concise and relevant. Its been a long hard 6 months but the future is looking very positive as the BGA is going from strength to strength. This week we made our list of assured shoots and agents live on the website, with over 100 taking the lead investing in the future of our game market over the last month. Both small and large shoots have joined, many with their own secure markets but understand the need to invest on behalf of the industry as a whole. These shoots have also stepped up, recognising the need to show that we can self-regulate, a hugely important step in the right direction. We can not continue as the only unregulated food-producing sector, let’s move with the times whilst we can and show willing to raise and maintain standards within the shooting world. Our board is made up of passionate and experienced personnel with the recent appointment of Charlie McVeigh, Chairman of Citigroup’s Investment Banking and Simon Chantler, Founder of Meadow Foods, they join Alan Beynon Founder of St David’s Vets and our Chairman Ivan Shenkman Founder of PSL Food Group. These gentlemen have given their time (and a lot of it) pro-bona to ensure the BGA meets its objectives in securing us a sustainable future. We have employed Matt Tough as our Commercial Director, Matt has had 30 years experience at executive level in the food sector. He will be tasked with opening new markets at home and aboard on behalf of the BGA’s accredited dealers selling Assured British Game. He has already made great progress with new market opportunities for this coming season. We will be building a dedicated sales team around him. 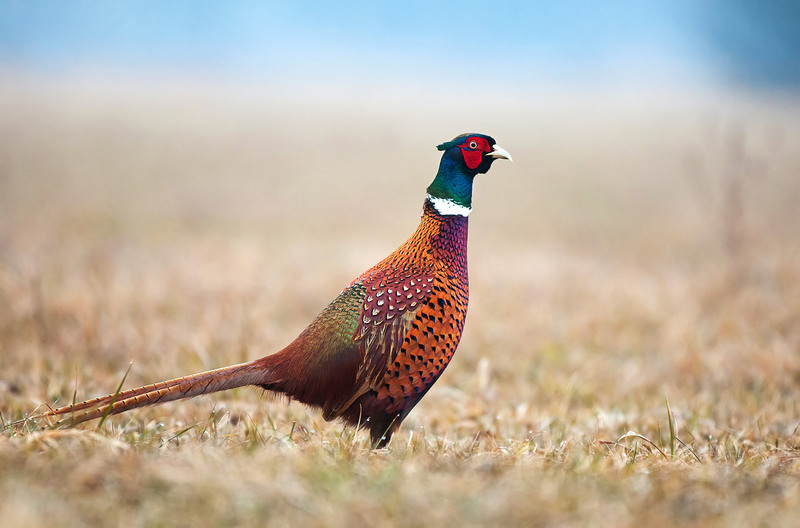 We have partnered with a specialist food marketing agency who will be using their expertise to engage the British public on the subject of game for the first time on a national scale. We will not convert people overnight but consistent messages through clever marketing will ensure we bring game to the forefront, competing with all the other commodities available in restaurants, supermarkets and on the high street, creating the value it deserves. The BGA must succeed, and it will as long as the industry buys in. We cannot put the future of shooting at risk for the lack of proper game marketing and self-regulation. The BGA will have a stand at the Game Fair so we hope to see you there. If we can be of any help, please get in touch. Read the full July Newsletter here.